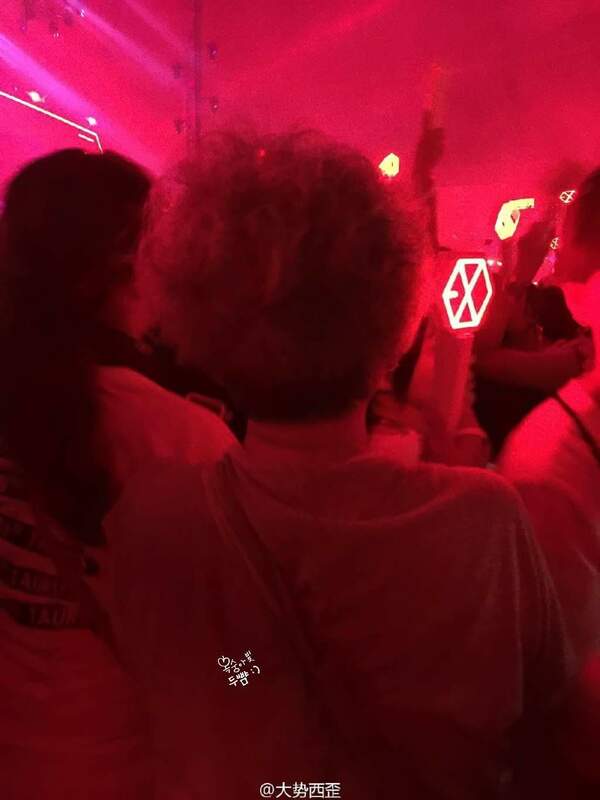 She even made some friends with another Exo-Ls around her and she also sang along to Exo's songs until the end of the concert..
-Ohㅋㅋㅋㅋㅋㅋ I saw her today! -Hul.. She's really a granny? It's hard to attend concert in standing section even for me..
-I want to age like that!! -I heard she came with her grand daughter, she's really amazing.. The best..
-Hul.. I think I saw her today in a convenience store..
-Hul.. I personally find it hard to attend a concert in standing section, so I always think twice before buying the standing section.. I respect her..
-Whoa.. It must be hard for her to stand for the whole time.. She's so cool!! -Hul.. Unbelievable.. I'm so jealous of this granny..
-Hul.. She looks somewhat cute..
-Didn't she also attend the first concert? -Yes, she went to the first concert and she also went to the concert again today. -It's hard even to get the ticket for standing section.. Whoa.. She's so amazing..
-Grannyㅜㅜ It's a relief that she's enjoying the performance just fine..
-My granny promised me to go to Exo's concert with me someday..
-I also want to life youthfully like her..